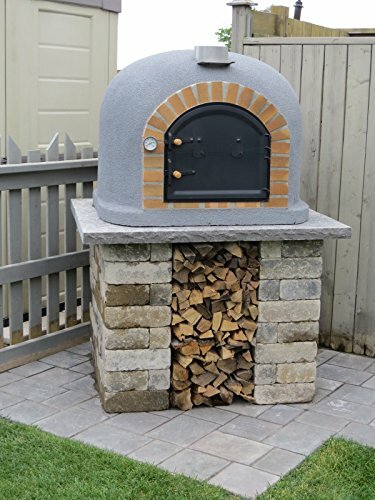 This is a traditional and fully insulated wood pizza oven made in Portugal! 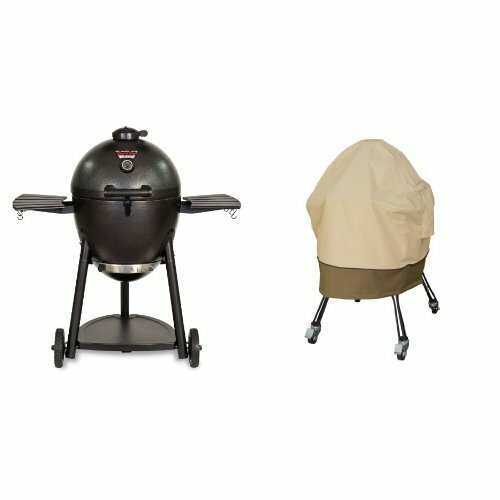 See more models from Grills n Ovens LLC. 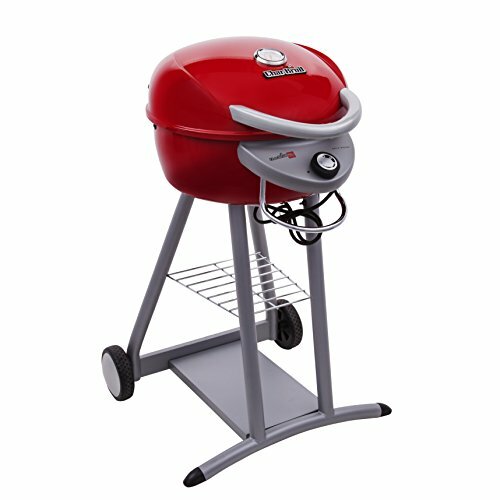 Great for pizza and bread, meat, fish, vegetables! Choose between 2 colors: grey or terracotta. Stainless steel chimney, removable lifting eyes. The oven is fully insulated! 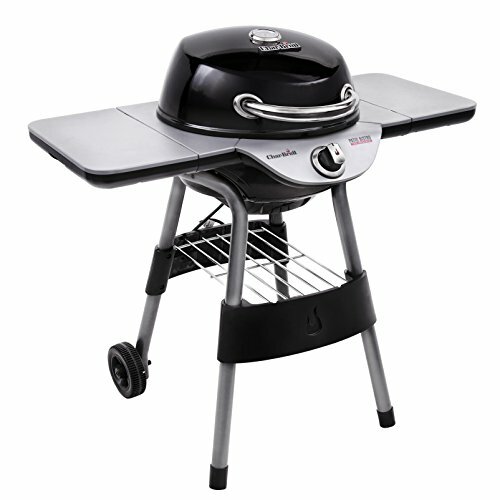 The base of the oven is 39.3″x39.3″ The inside diameter of the oven (cooking area) is approx. 31″. 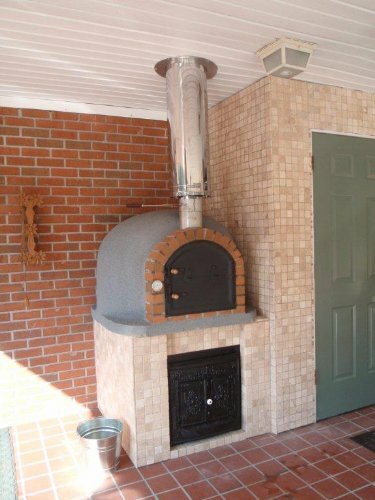 The chimney diameter is 6″, the weight of the oven is approx. 1300 lbs. 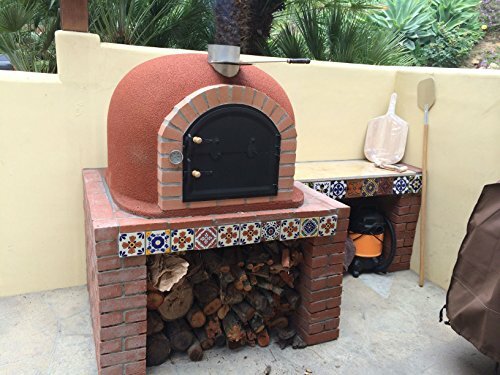 The oven is about 30″ high.The door is 15.7″ wide and 13.7″ high.The core of the oven is made from natural terracotta clay – both the dome and the floor. The clay core is fired in a pottery kiln for hours under much higher T than the oven will be exposed to in course of regular use. The base is reinforced with rebars and is made from concrete with expanded clay below cooking surface to provide insulation for the floor. The next layer is expanded clay (leca) used widely in Portugal and Spain for oven insulation. 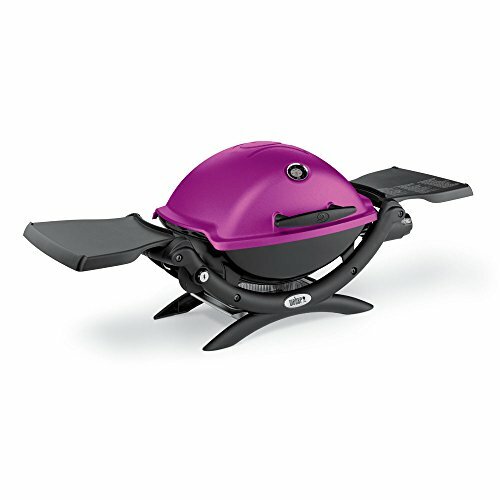 It also serves to reinforce the oven. The next layer is rock wool around the dome for insulation. The next layer is chicken wire to hold the rock wool together and to reinforce the cement which is applied on top. The next layer is again expanded clay for further insulation. The next layer is cork – a natural colored spray based on wine bottle cork. There is a temperature gauge in Centigrade. Unlike the gauges on the doors which are useless because the door is open most of the time this one is inserted in the oven itself and therefore always monitors T! These ovens are obviously completely hand made! 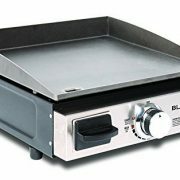 Prior to the first use the oven needs to be “cured” which means running a few small fires a few hours each – we will email you detailed instructions on how to do this. It’s a very simple but necessary step designed to eliminate all moisture from the cement covering the oven.